I&apos;m doing a makeup-bag makeover next week on "The Marilyn Denis Show", so of course I looked at my own. And right away I plead occupational hazard. In addition to perhaps a few extras I don&apos;t often use, my makeup kit is overrun with waterproof eye pencils. Sally Hansen Natural Beauty Inspired by Carmindy Forever Stay Eye Pencil in Deep Jade ($11, Shoppers Drug Mart). I&apos;m obsessed with Deep Jade -- it brings out the gold in hazel eyes. Love. Plus, Carmindy was inspired by MUFE Aqua Eyes, which were her favourites before these. Weirdly though, the Forever Stay pencils aren&apos;t on the Sally Hansen website. 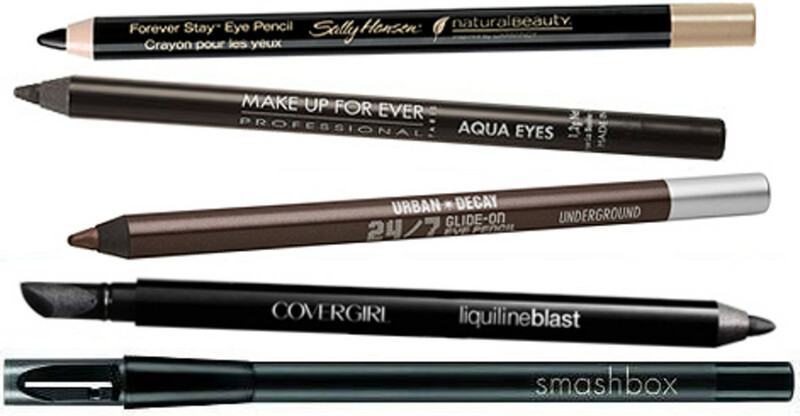 Make Up For Ever Aqua Eyes Waterproof Eyeliner Pencil in 0L ($19 at Shoppers Drug Mart, Sephora). I know. Aqua Eyes is in every post or story in which I mention eye pencil. It&apos;s so good. 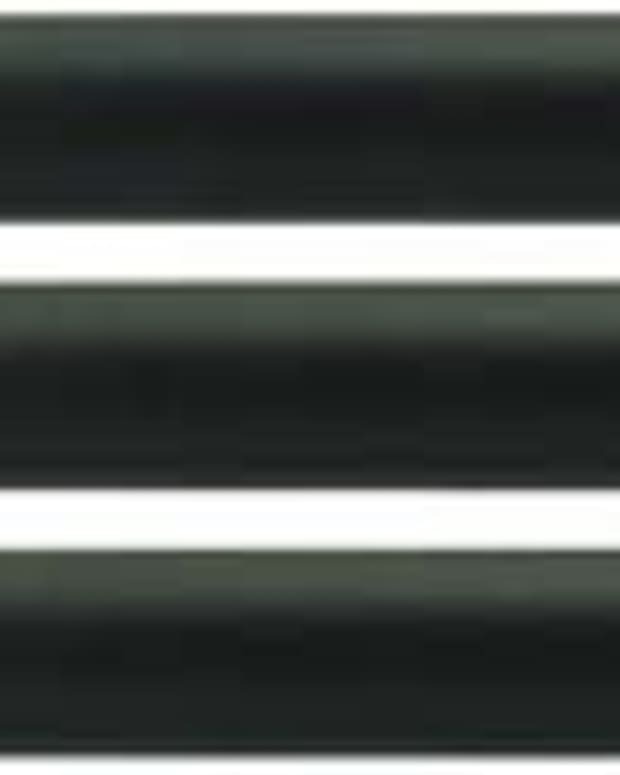 Urban Decay 24/7 Glide-On Eye Pencil in Zero ($22, select Shoppers Drug Mart Beauty Boutiques). Glide-on is right. Still available post-holiday is the $40 Jackpot set that includes a full-size black (Zero), and nine half-size colours worth trying. CoverGirl Liquiline Blast ($10.99 at drugstores). Seriously great pencils, with a nifty smudger on one end that softens the line without wiping it off. Smashbox Limitless Eye Liner in Onyx ($22, Shoppers Drug Mart Beauty Boutiques and Sephora). I&apos;m just now giving this a try -- its in-the-cap sharpener is part of the draw. Also in my personal kit is a Lise Watier Eye Shine in White ($17, at LiseWatier.com and Shoppers). I don&apos;t know whether this is still in retail rotation, so at the moment it&apos;s not included in the five best. (UPDATE: Nope, it was a limited edition.) Plus it takes the number to six. But it&apos;s replacing my favourite and sadly discontinued Clinique Cream Shaper for Eyes pencils in Brightening Gold and in Frosty, which for ages brightened the inner corners of my lower lashlines. Despite the overrun situation, I still want to know -- are there other super-creamy, highly pigmented, seriously-stay-put pencils I&apos;m missing?